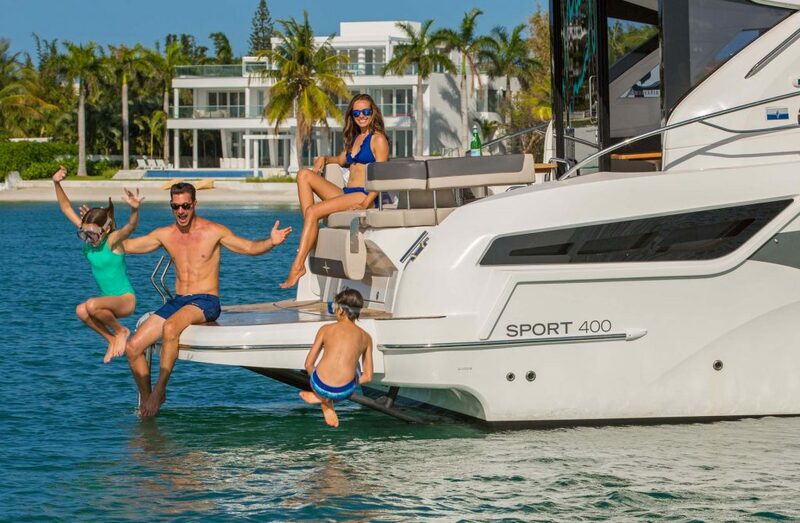 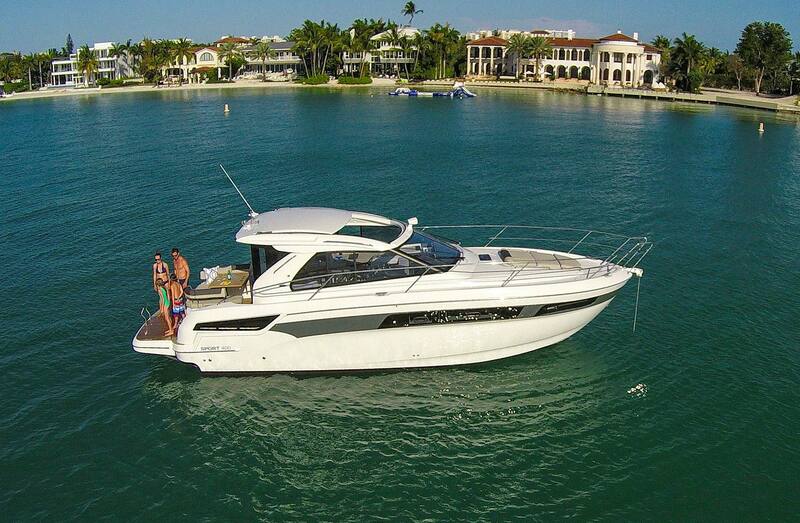 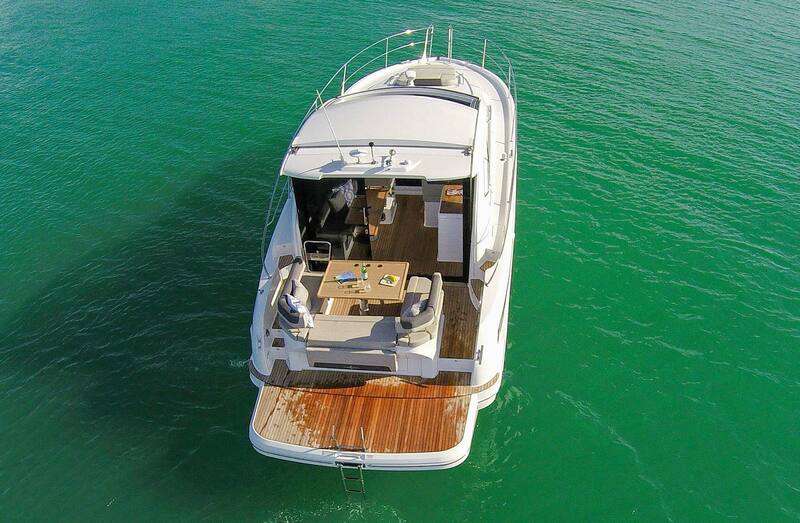 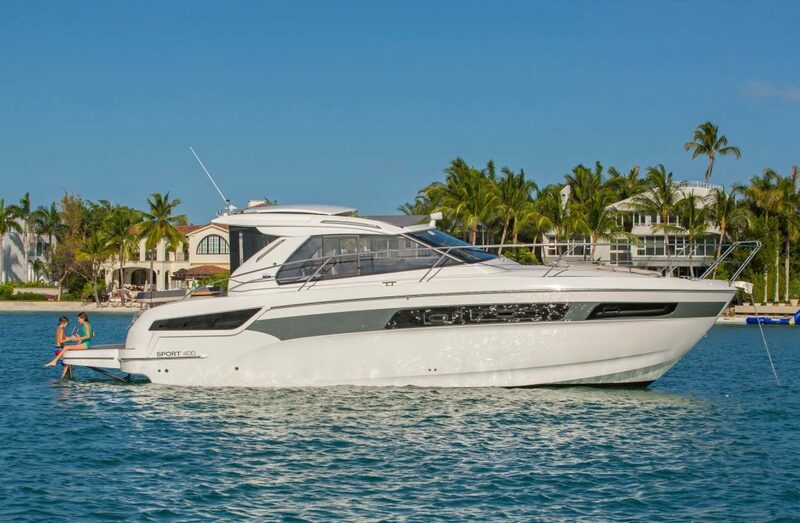 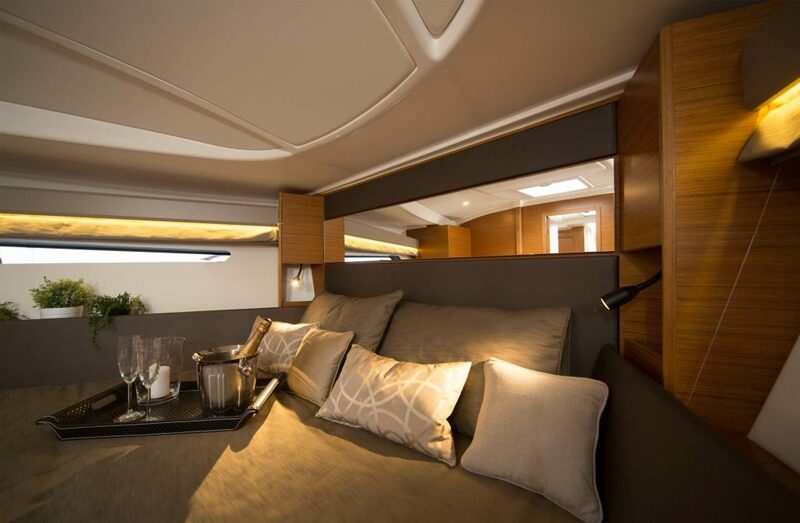 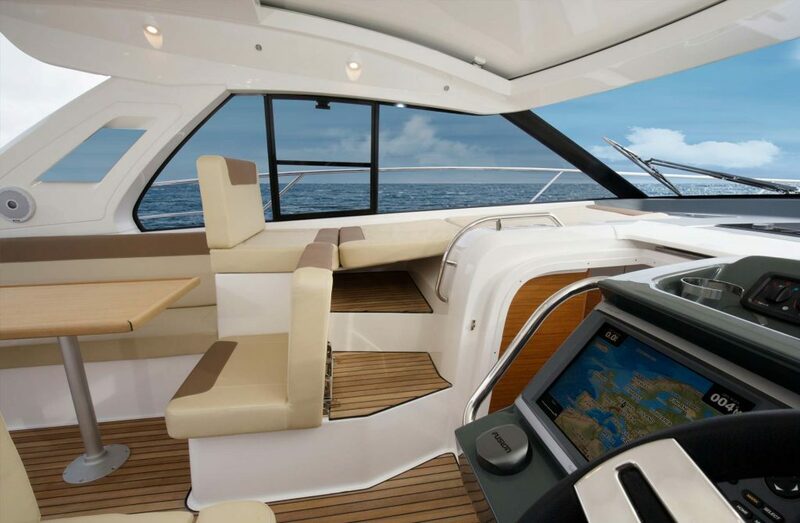 The Bavaria S40 Coupe is a boat with the sportier styling of an express yacht and an the enclosed air condition cockpit of a bigger yacht. 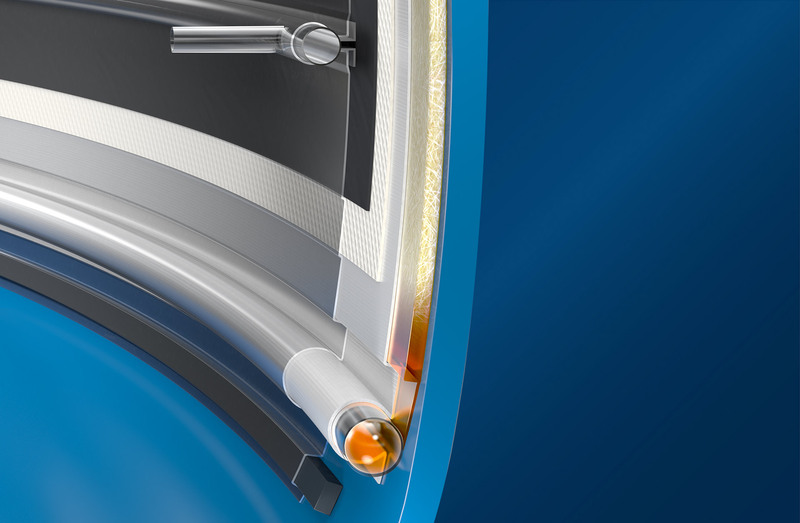 Another click and you will learn more about what makes the BAVARIA S40 Coupe so unique. 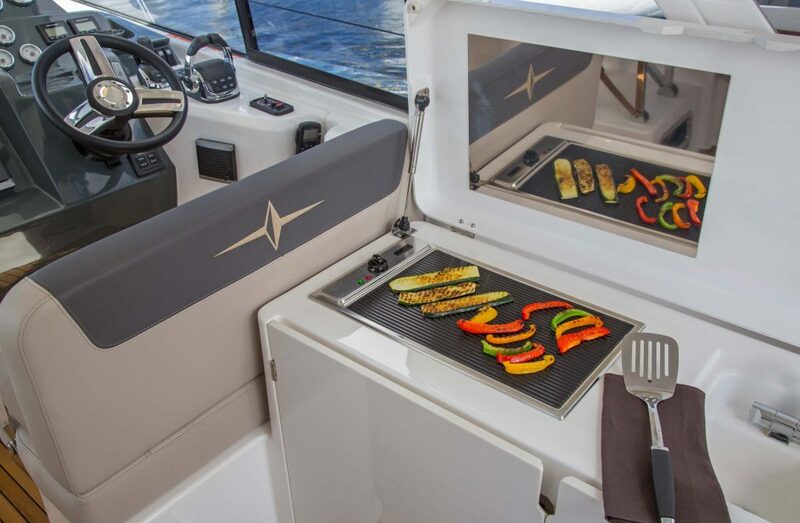 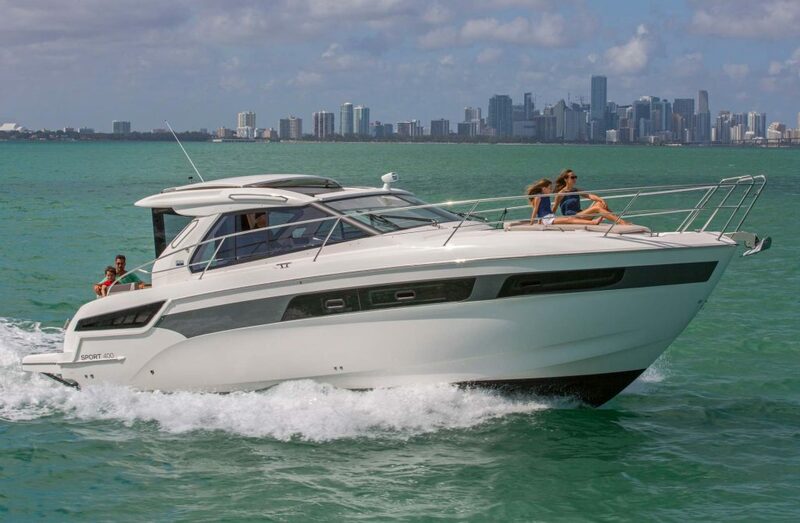 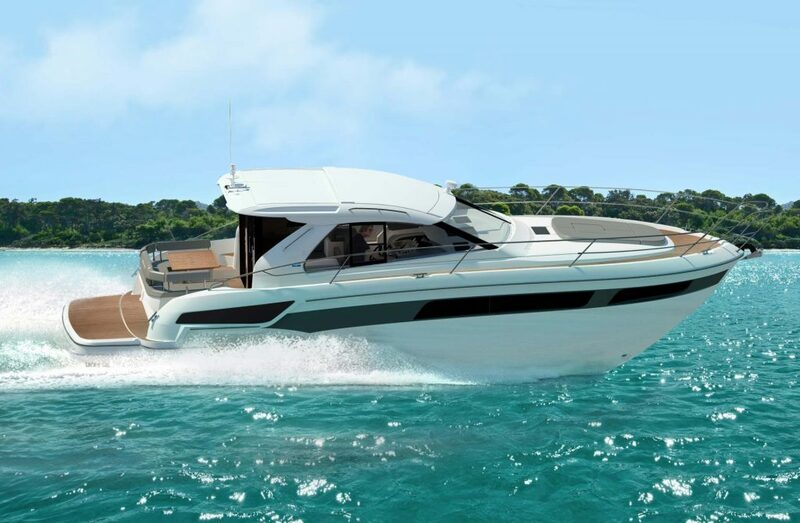 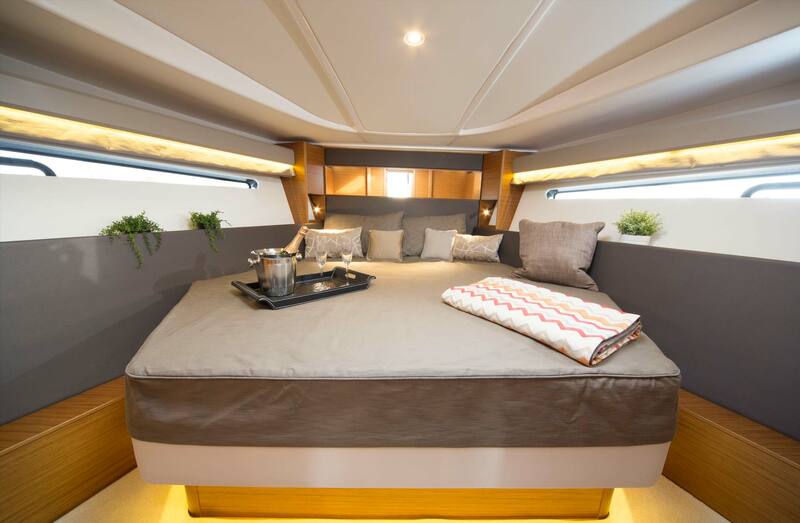 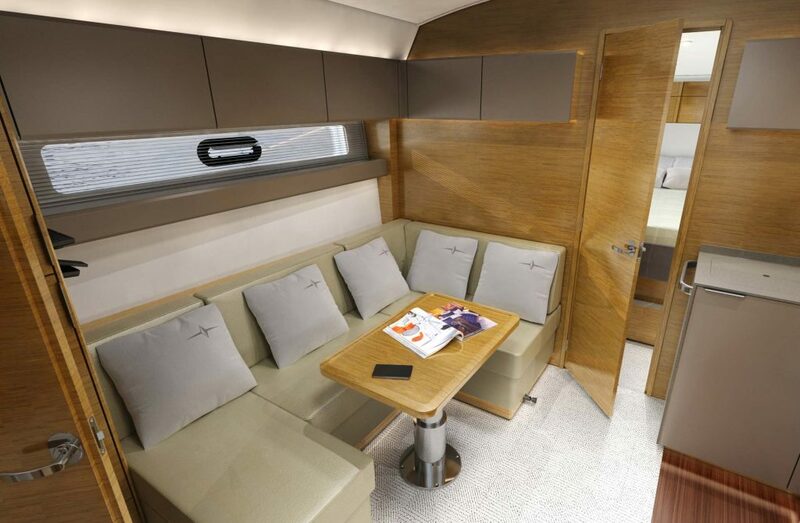 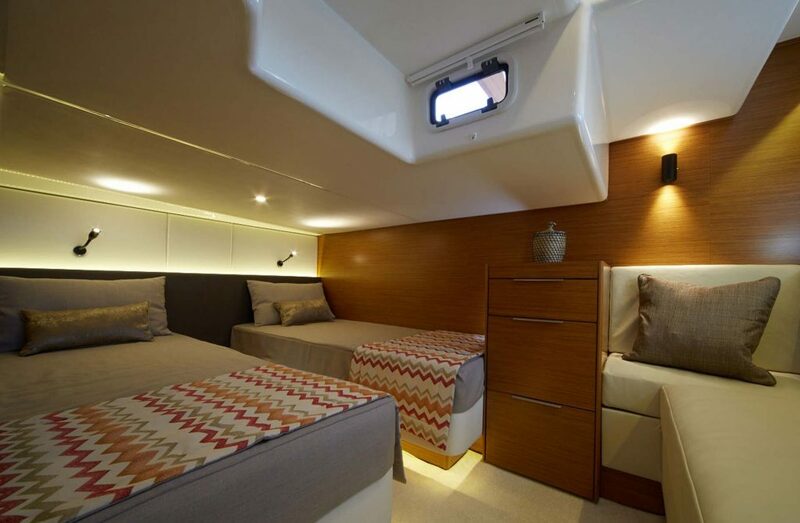 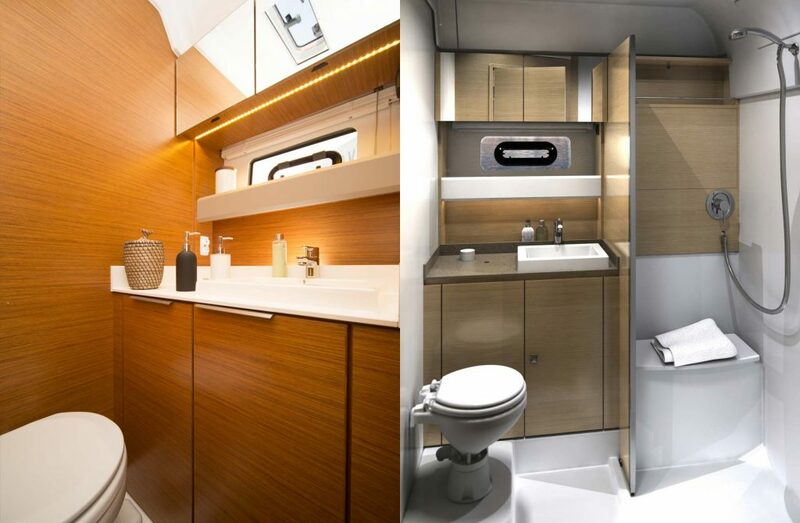 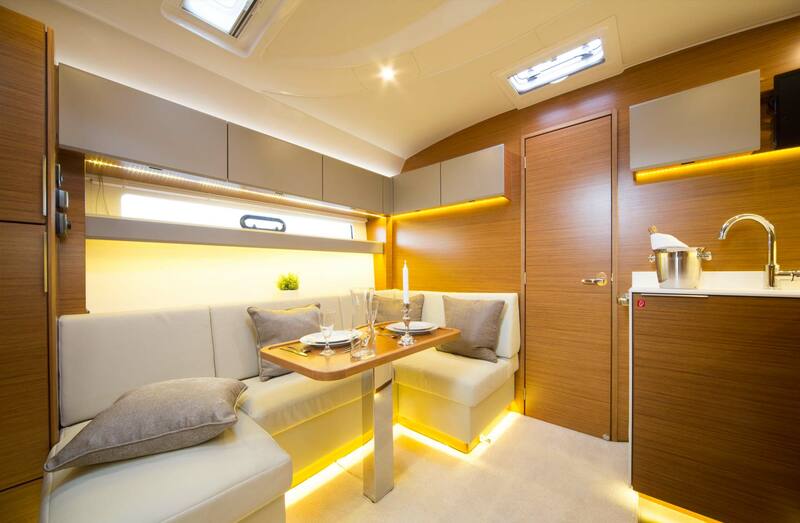 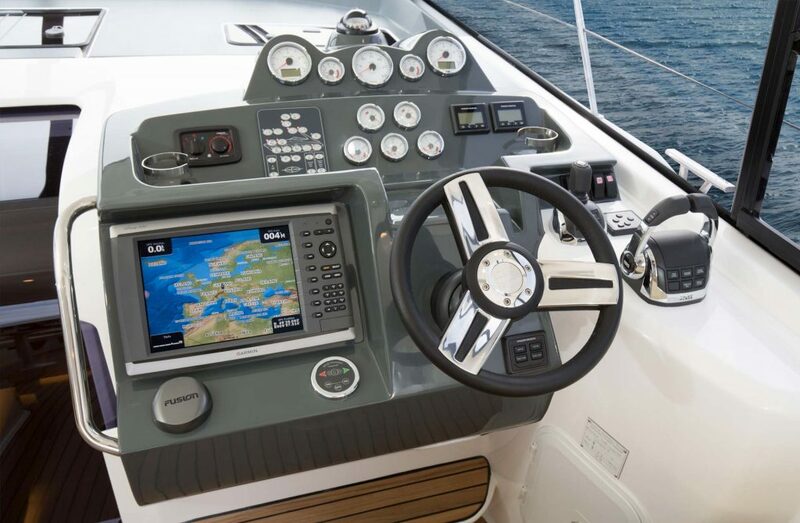 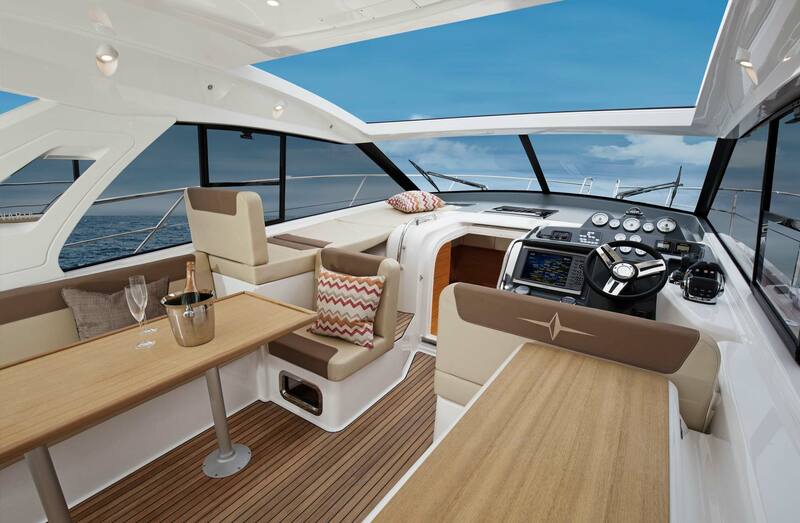 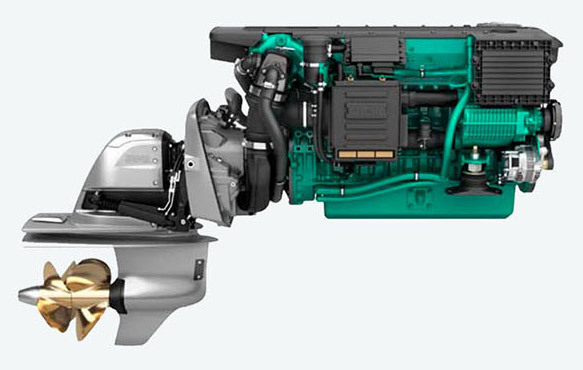 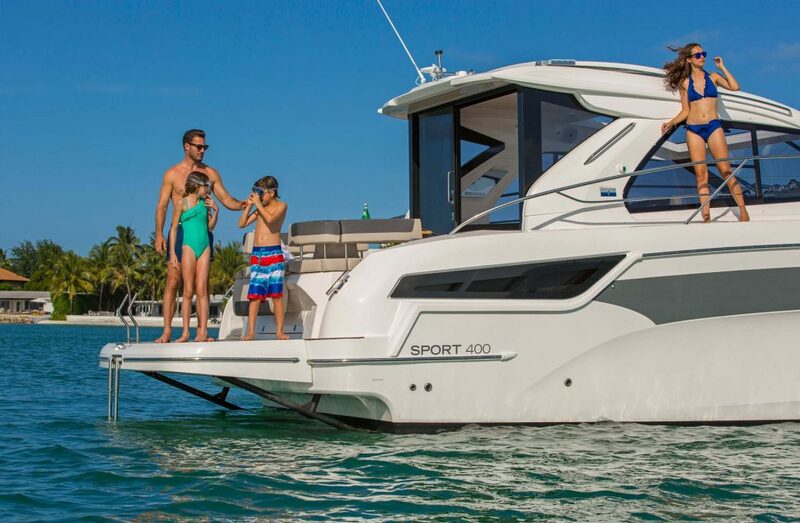 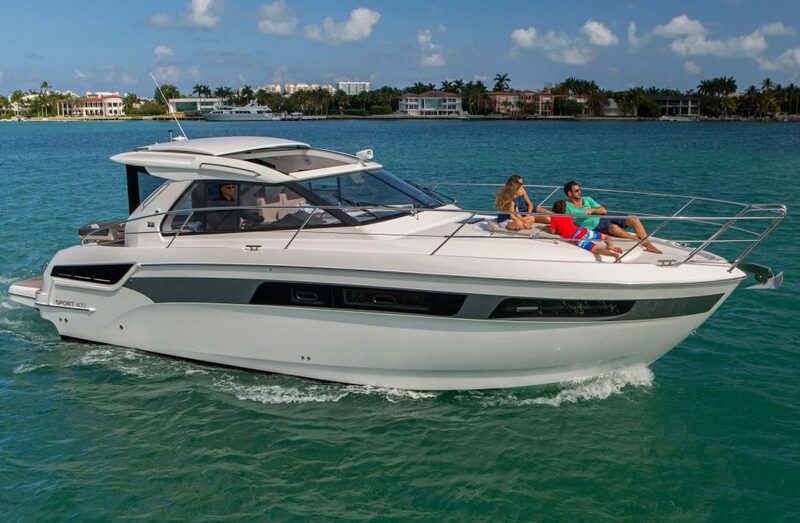 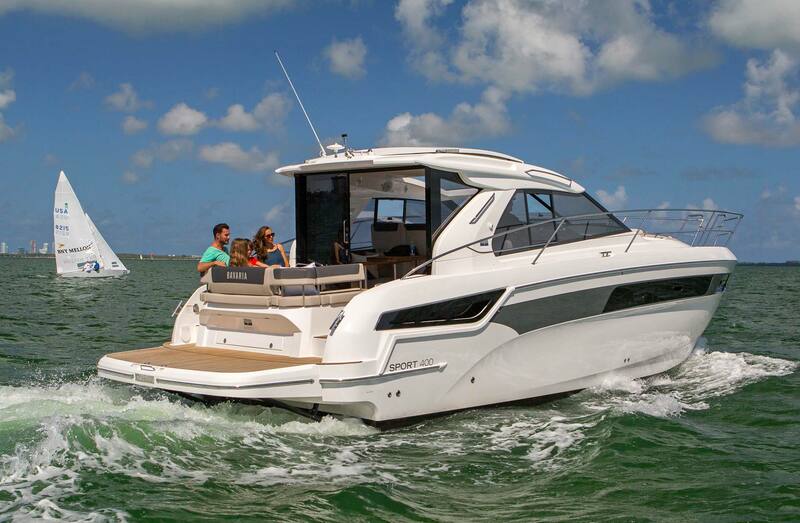 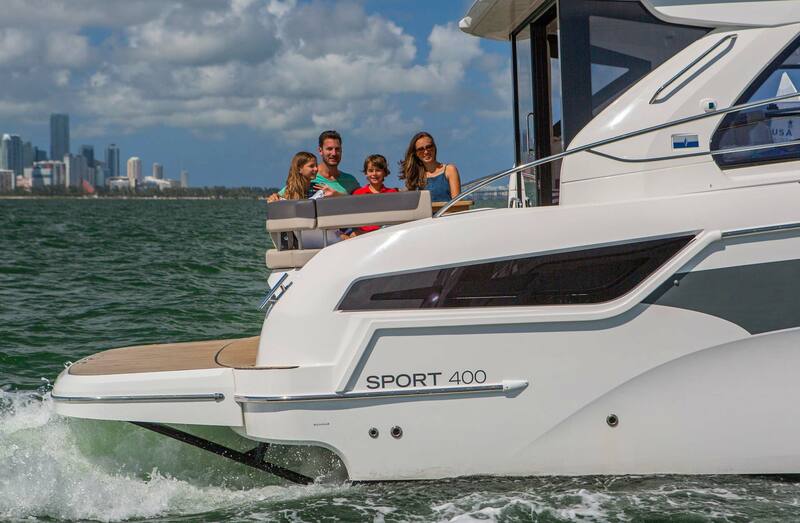 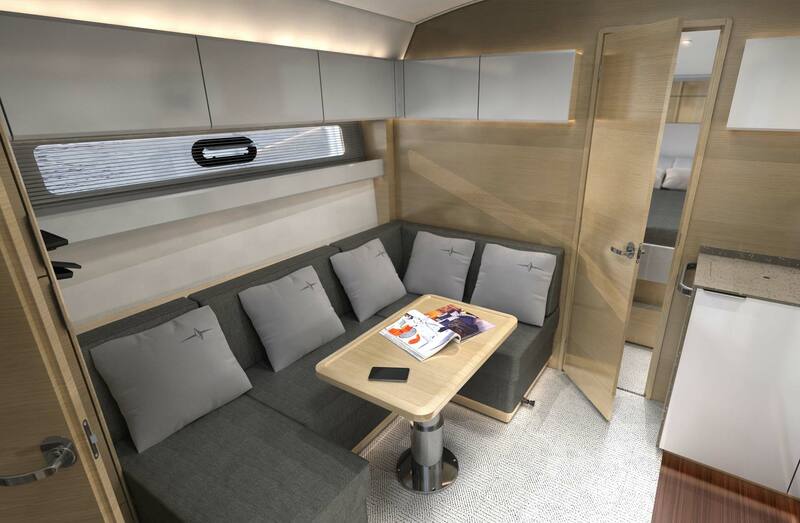 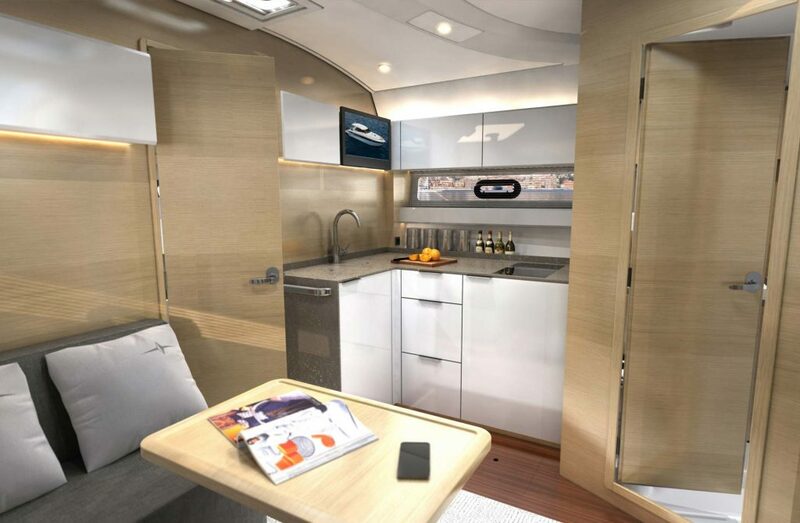 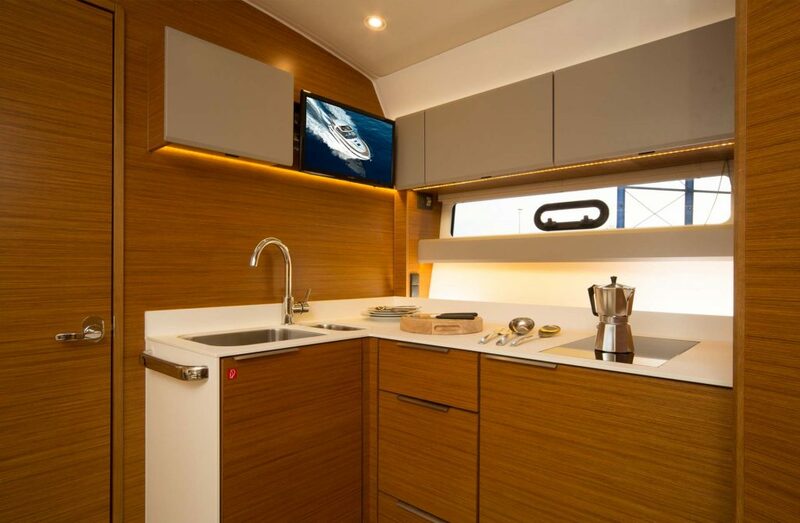 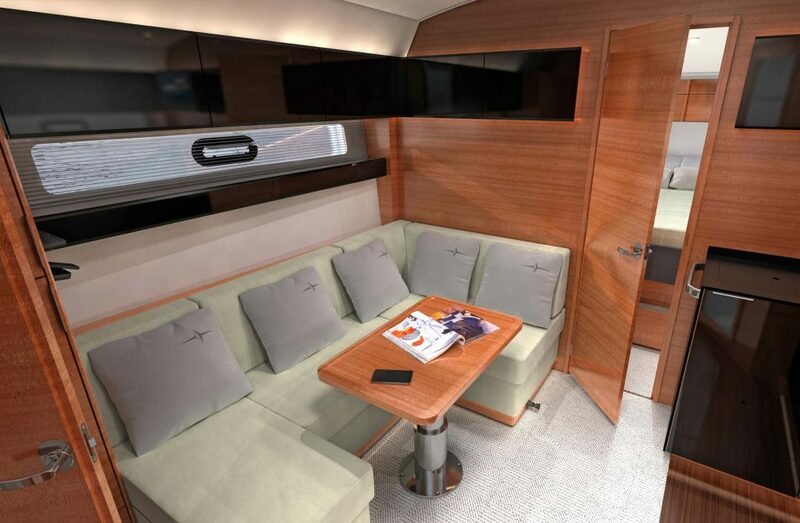 Do you want to configure a Bavaria S40 Coupe ?